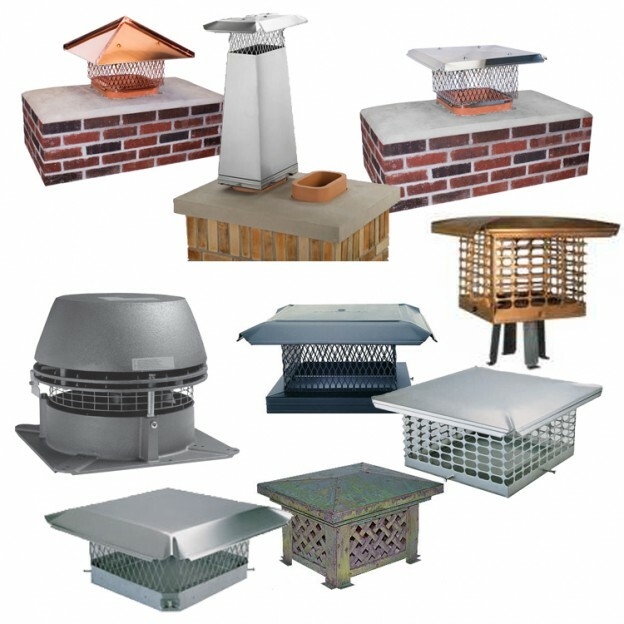 Single flue chimney caps for square or rectangular clay flue tiles come in stainless steel and copper—all with lifetime warranties. Stainless steel is the best choice for the money, but copper is much more beautiful. It’s a must for upscale homes, historic homes, and homes with other copper features like rain gutters or flashing. A popular model, the Clamp Cap, comes in plain stainless steel and your choice of a black or dark brown powder coat finish. The powder coating is baked on for long-lasting beauty. There are inexpensive galvanized steel chimney caps that work well in especially dry climates like America’s southwest. There are even aluminum chimney caps. Be aware, though, that aluminum should not be used with oil burners or with wood stoves that are the home’s primary source of heat. Single flue chimney caps adjust to fit a range of flue sizes, like 6 1/2″ by 11″ to 9″ by 13 1/2″. This range means the chimney cap will fit flues with outside dimensions as small as 6 1/2″ by 11″ and as large as 9″ by 13 1/2″. So a chimney cap nominally called 9 x 13 will fit more than just flues that are exactly 9 inches by 13 inches. Single flue chimney caps are the easiest type to install. All models fit over your chimney flue and attach by tightening a few screws. ‘Clamp caps’ in stainless steel or copper install by turning just one screw that tightens a band around the flue. 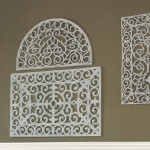 Ideal for do-it-yourselfers, these give you an easy and inexpensive way to keep rain and critters out of your chimney. 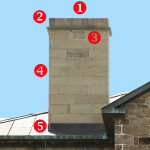 Most chimney caps are all built with 3/4″ mesh. That is the size specified by code in almost all of America. In California and Oregon and in a few localities in Nevada and Arizona, smaller 5/8″ mesh is required by code to prevent wildfires. These are code compliant California and Oregon single flue chimney caps. Vacu-Stack chimney caps correct back-puffing problems caused by wind. 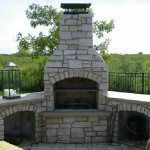 If your fireplace smokes on windy days only, a Vacu-Stack with masonry adapter can make it stop. As wind passes through the top of the Vacu-Stack it creates a vacuum over the flue, literally pulling the smoke up the chimney. Flue stretchers correct back-puffing caused by flues that are not tall enough or by smoke from one flue entering an adjacent flue. Enervex chimney fans will cure any and all types of back-puffing problems. Formerly called Exhausto fans, these Swedish-engineered fans mount on top of the flue. 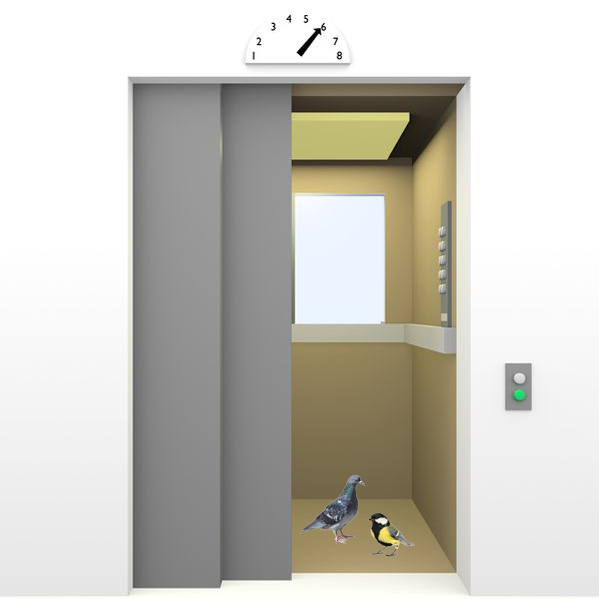 They can even compensate for badly designed flues.